When you come up with some new designs, how can you start your project and get these designs manufactured. Here, we are going to talk about some points for kicking start your project. 1. What would your products be made of? Usually, the different materials are machined by different processing, you can never ask a plastic manufacturer to build your metal parts. 2. Do you have ideas about what process to manufacture your products? 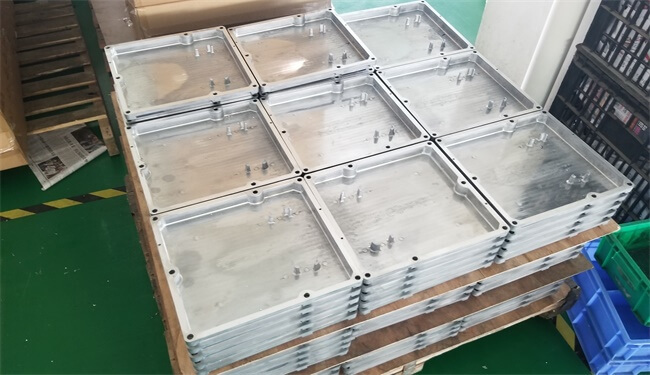 For example, if you want to make some metal components, CNC machining, stamping, pressure die casting are available to manufacture your parts. These processes seem similar, but they are different not only in capability but also in application. For some large volume manufacturing, pressure die casting may allow you lower price and higher efficiency. A reliable manufacturer such as TEAM Rapid always suggest our customer the best process to manufacture their products in high quality at lower price. 3. What should you prepare? The complete CAD drawing. 2D drawing possible for declaiming the dimensions and tolerances requirements. If your products have finish requirements, it will be better to provide samples to manufacturer, they can have a full evaluation and have reference to match the finish. TEAM Rapid is a Rapid Prototyping and volume manufacturing company in China, we offer series processes to help customers build their parts quickly. Are you working on your next project? Contact our team at sales@teamrapidtooling.com today and get a free quote.